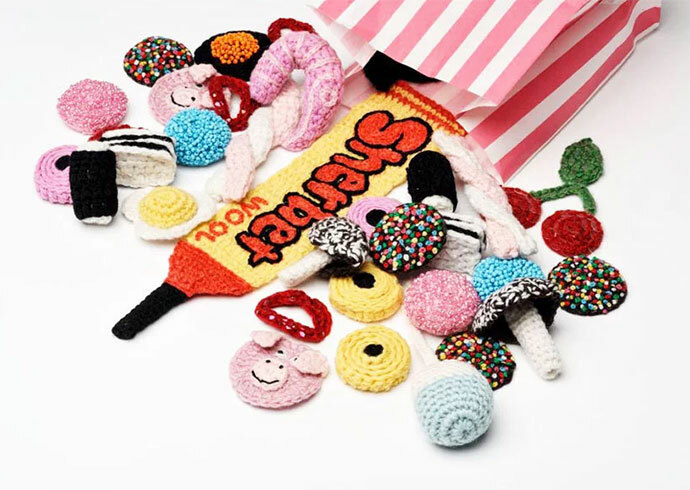 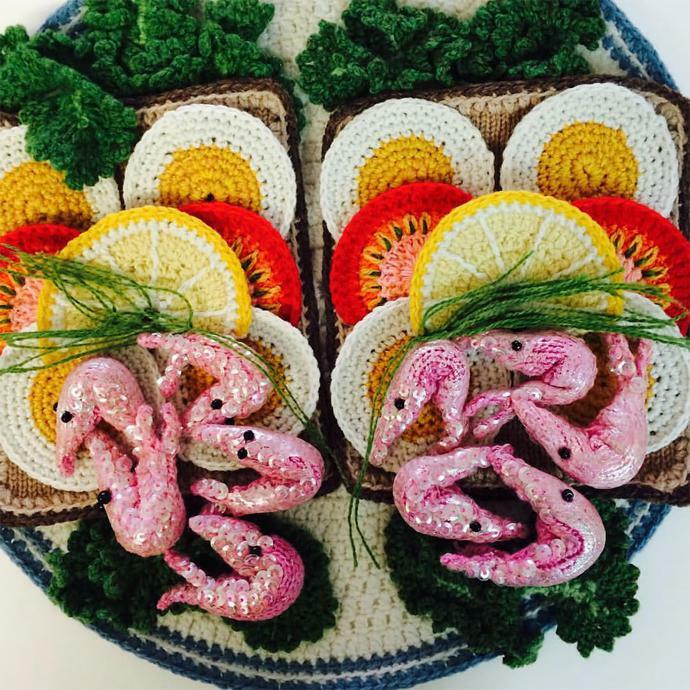 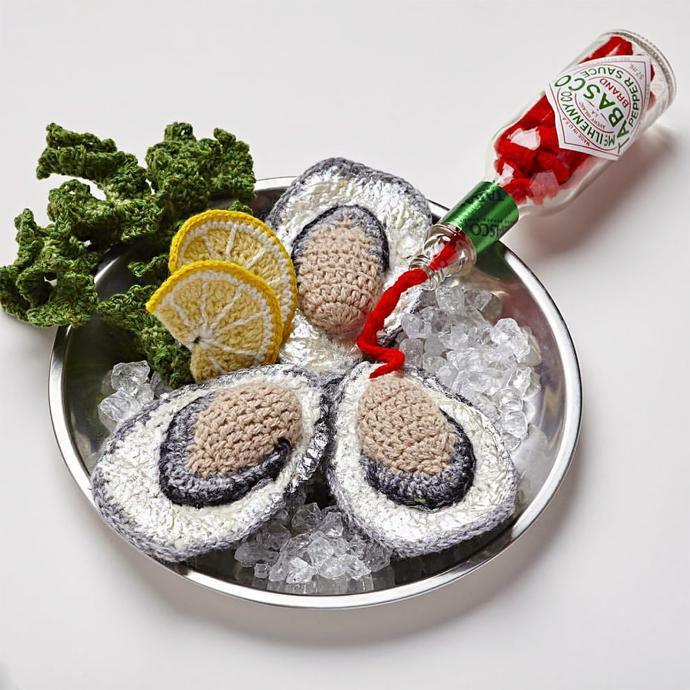 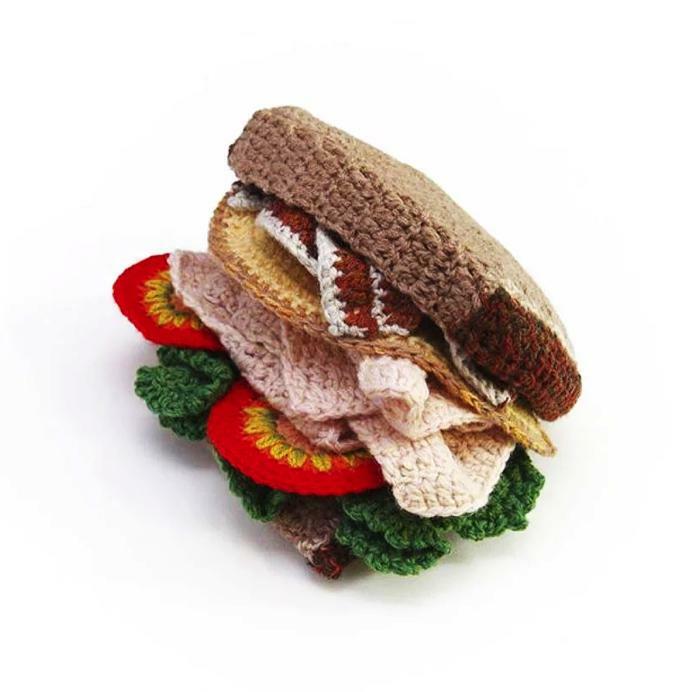 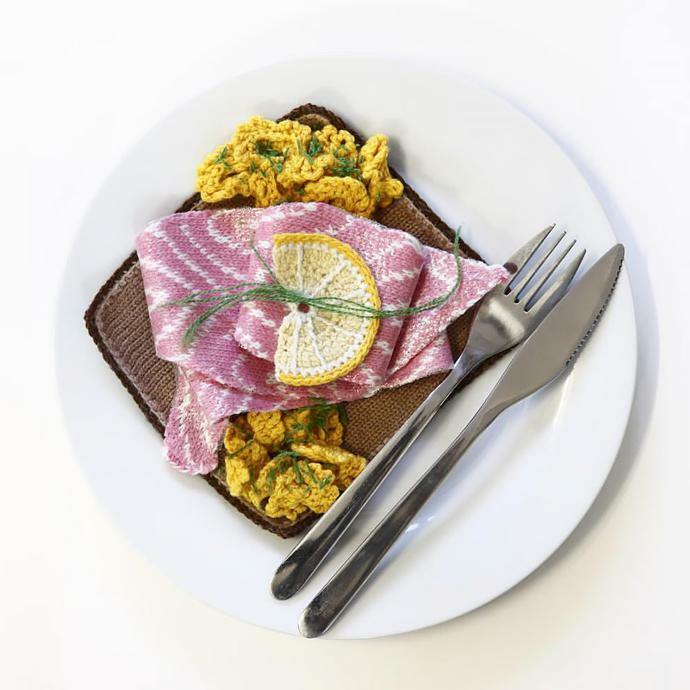 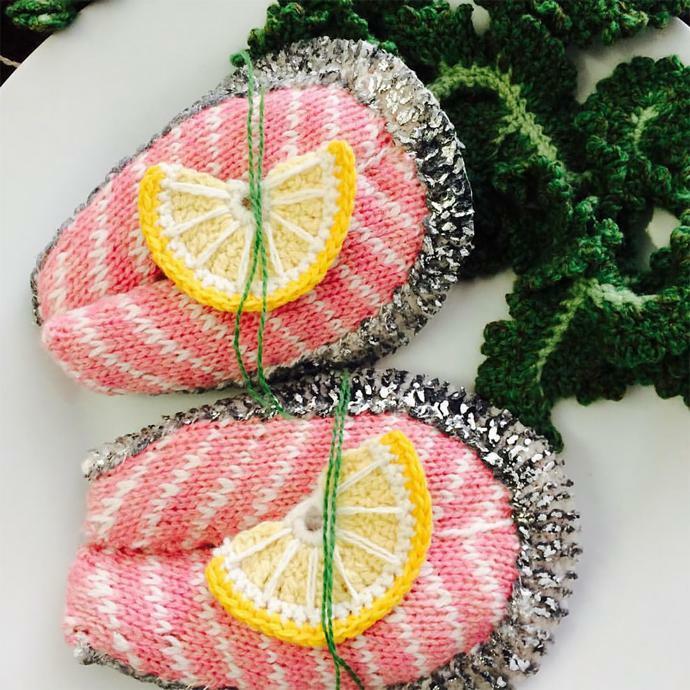 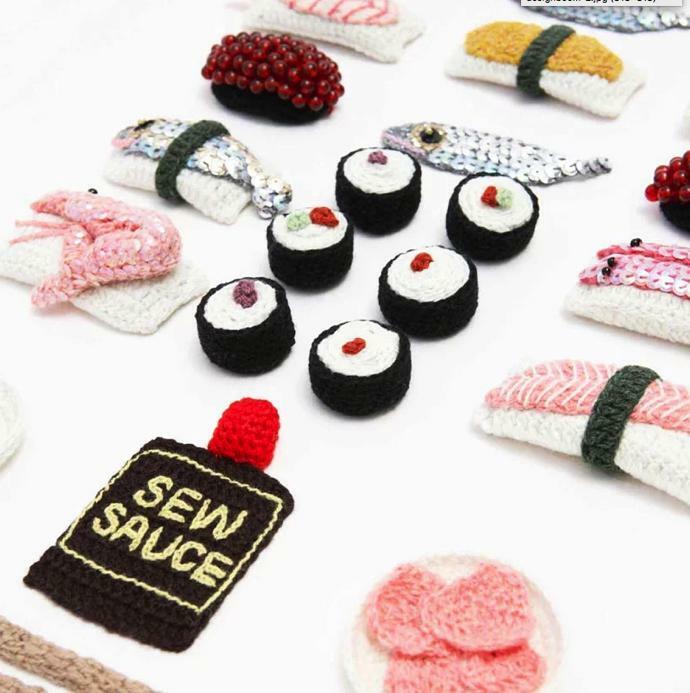 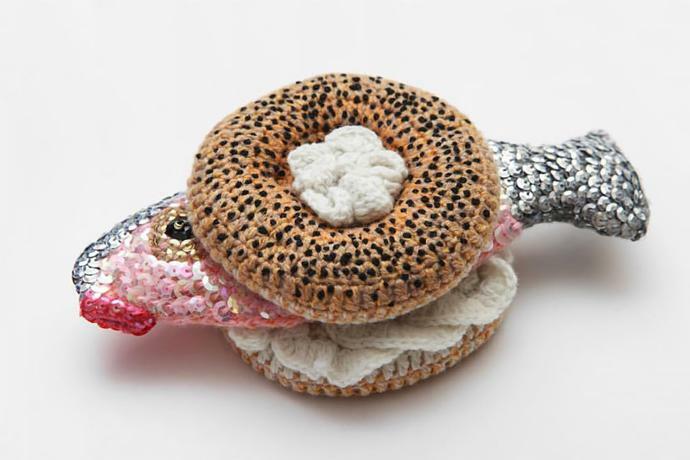 Using wool and thread, Brighton-based artist Kate Jenkins creates fun crocheted designs by hand, focused on different kinds of food. 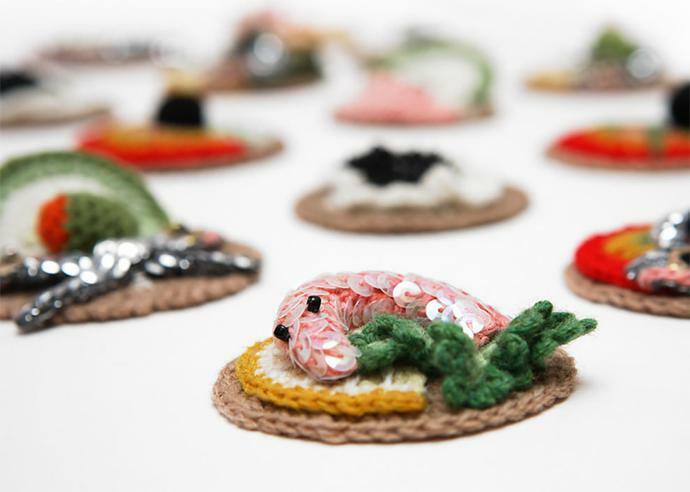 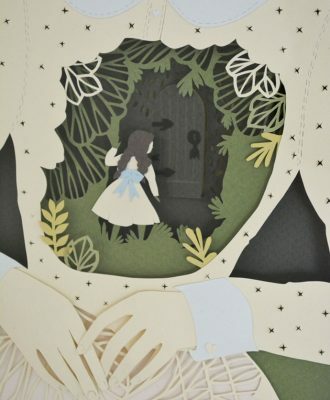 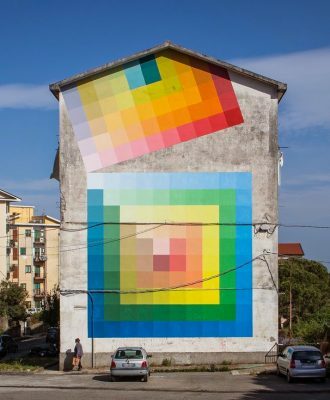 “It didn’t take me long to realise that I was much better at interpreting an idea by creating it in 3D using wool rather than through painting or drawing,” Kate explains on her website. 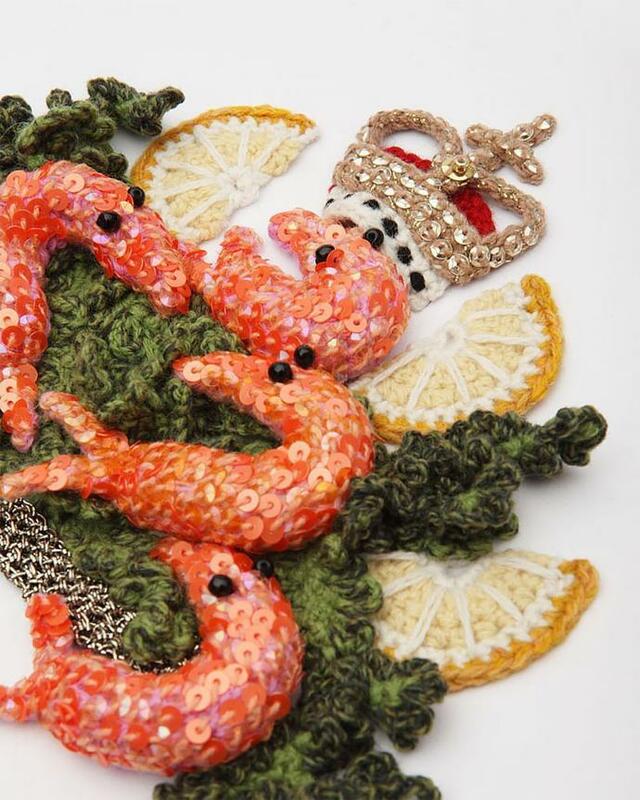 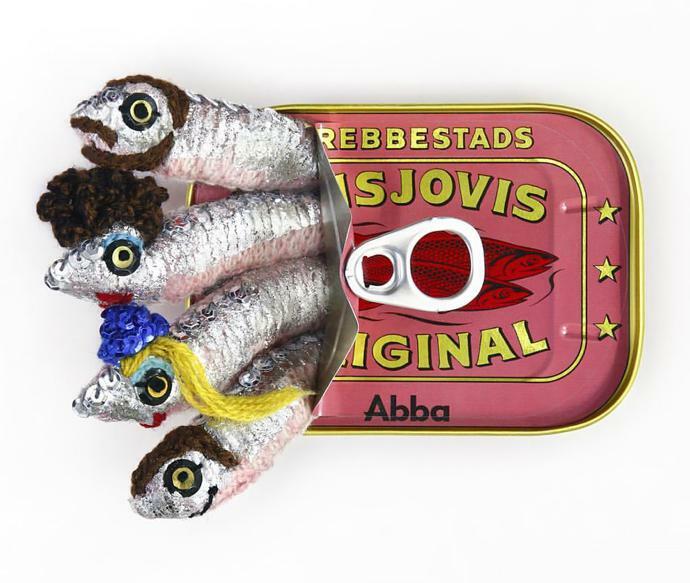 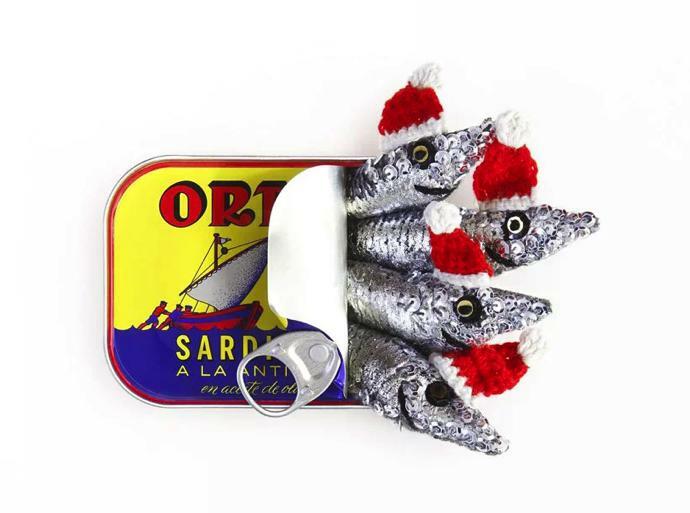 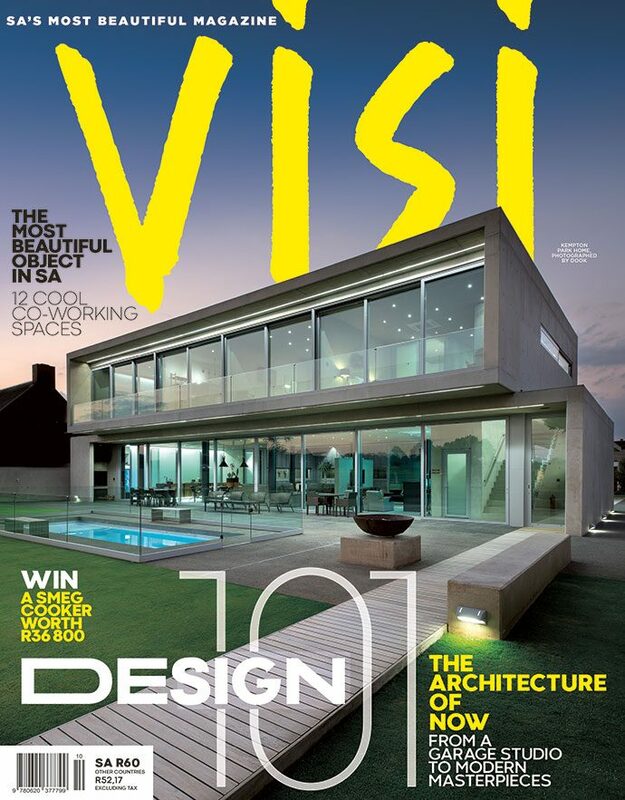 Her quirky and inventive designs include fish and chips, prawns, sushi and whopping hamburgers. 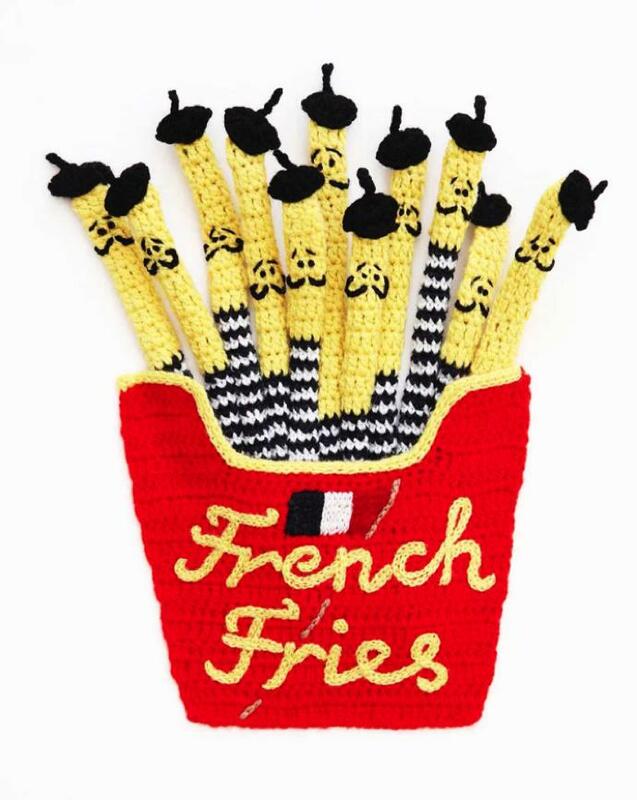 She often takes the cute-factor up a notch, from adding little eyes to her meals or sequin sparkles as fish scales or creating very French, French fries. 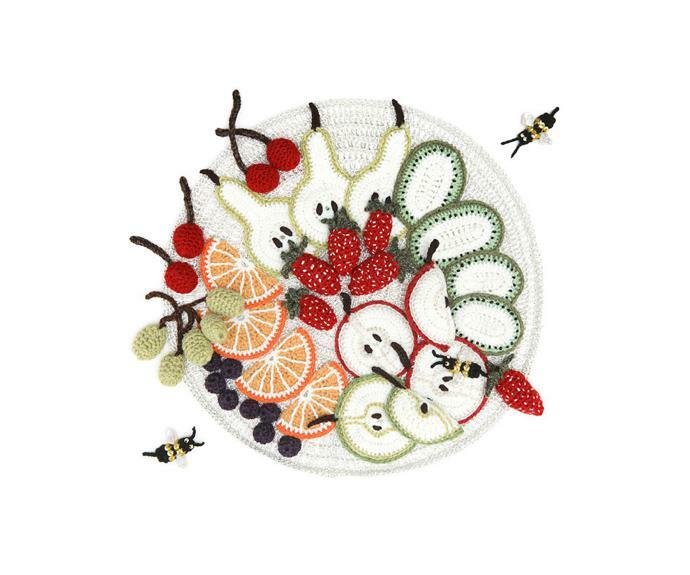 See more of her work at katejenkinsstudio.co.za.